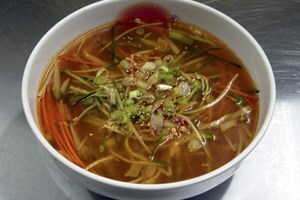 Are you intrigued by Asian cuisine but intimitadated by the vast array of ingredients or special techniques? Well, you've found the right place! Come by the store in Enfield, Connecticut and our knowledgeable, helpful staff will be ready to answer your questions. 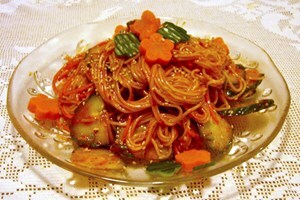 You can also browse some of our favorite recipes here. 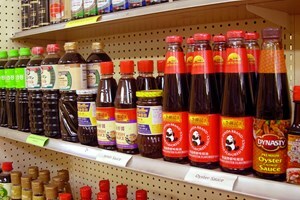 We even offer a growing selection of cooking classes to help you develop your Asian food skills. This store is great! They are small, but considering their size, they have a great variety. The owners were extremely kind & welcoming. 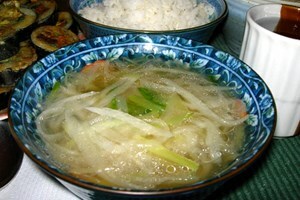 I recently decided I would cook more Japanese dishes for the health benefits. I walked in with a LONG list & the owner was kind enough to walk me through the store & recommend brands. They kept up a friendly conversation & even helped me carry my bags to my car! 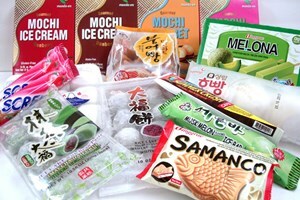 Mochi and Mochi Ice Cream, Melona Ice bars, Read Bean Buns & More..
Lots of imported instant Ramens. Tip:Red package usually means spicy. Our name may look like an abbreviation but it is actually a Korean word (pronounced 'Oh-Me') which means the "five flavors" or the "five tastes". 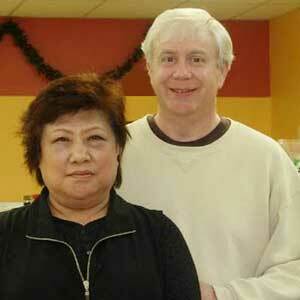 Kenneth and Yonok Elsner married in Korea in 1987. 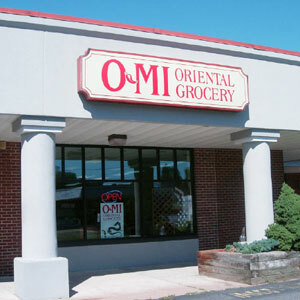 In 2006, they purchased OMI Oriental Grocery, an Asian Specialty Food Store that has been in business in Springfield MA for over thirty years. With the upcoming construction in downtown Springfield, OMI was relocated in 2015 to a new location on Route 5 in Enfield CT. 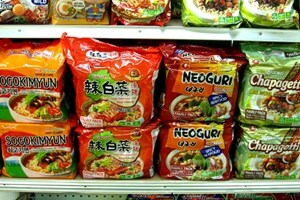 Originally focused on the sale of Korean, Japanese and Chinese foods, they are broadening the product selection to include more Southeast Asian and Philippine items to better serve the interests of their new community. Now located in a nice little strip mall called the Mountain Laurel Shoppes on route 5, easily accessible from exit 48 on route 91, just south of the MA/CT border. about half a mile from the Enfield Square Mall.